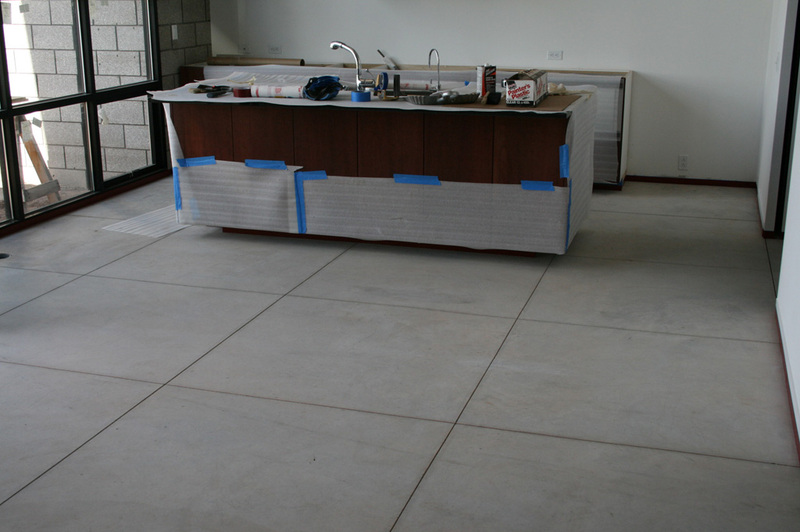 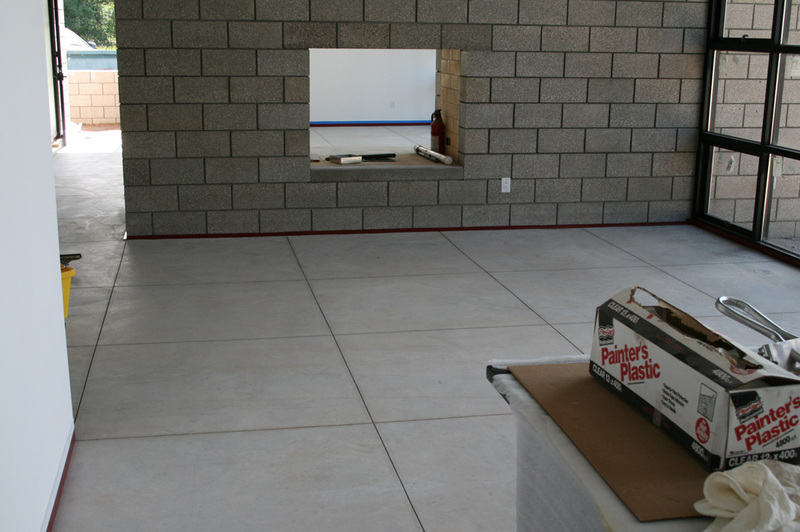 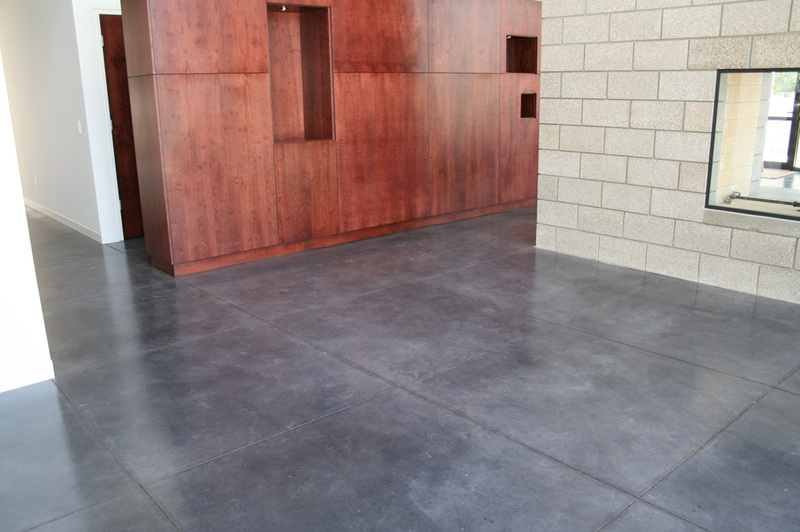 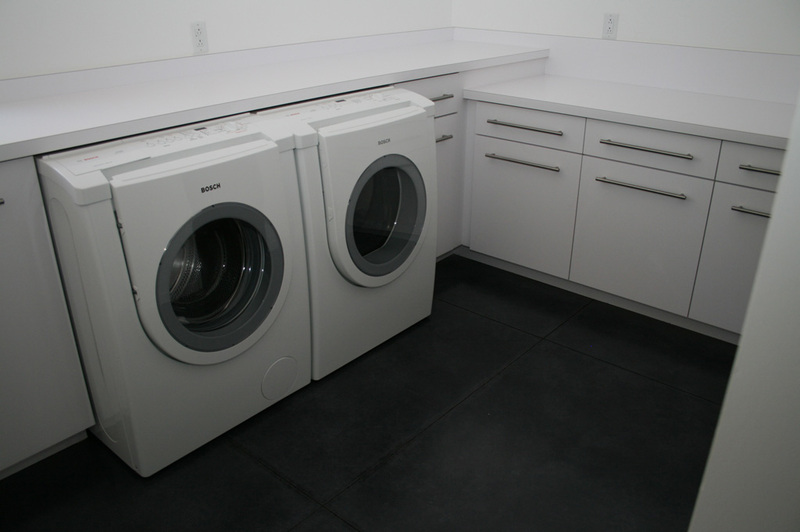 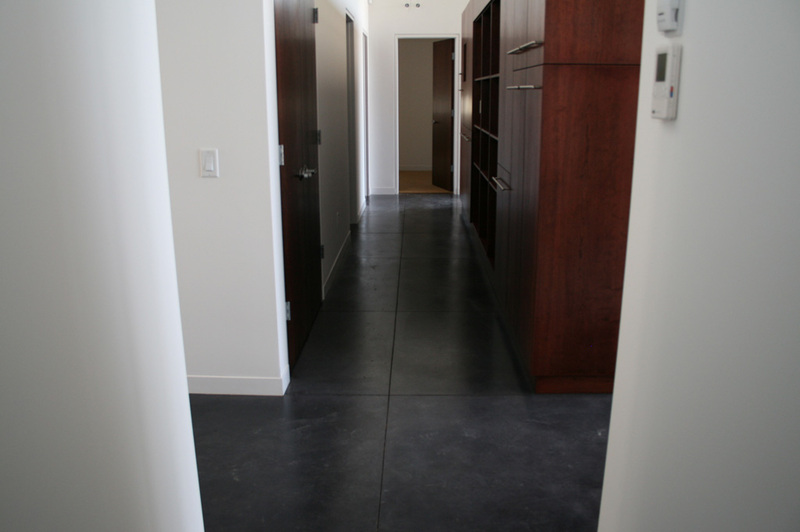 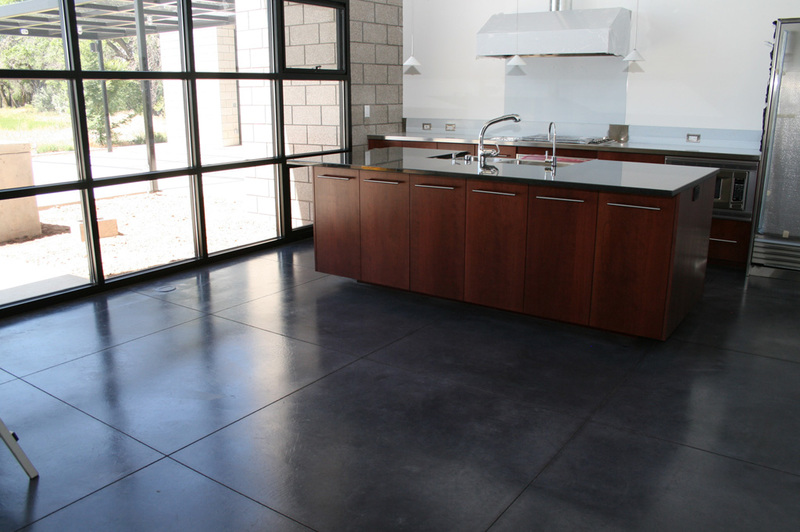 Concrete floors do not immediately bring to mind anything fancy. 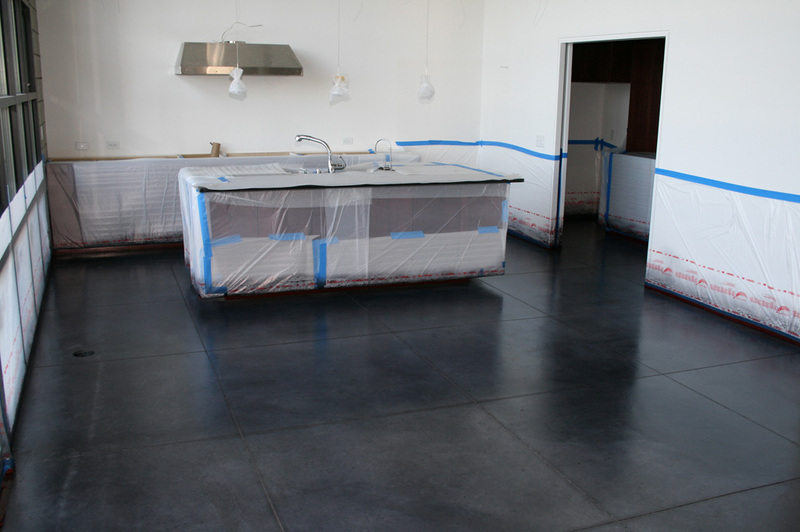 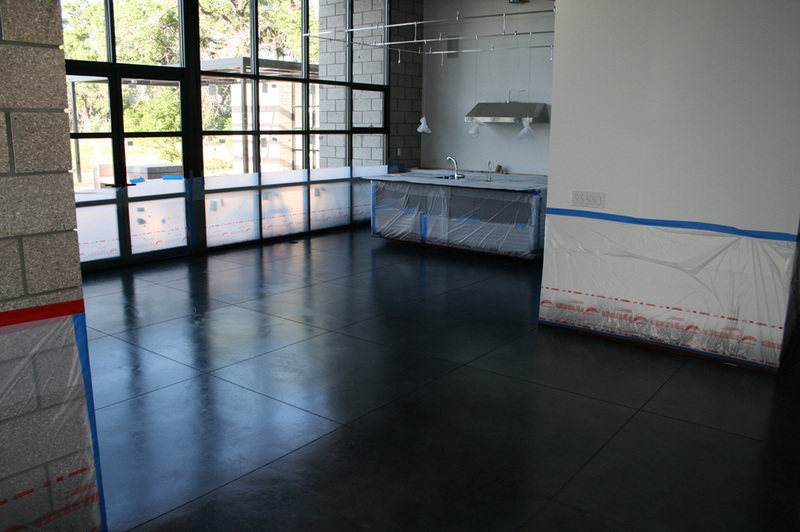 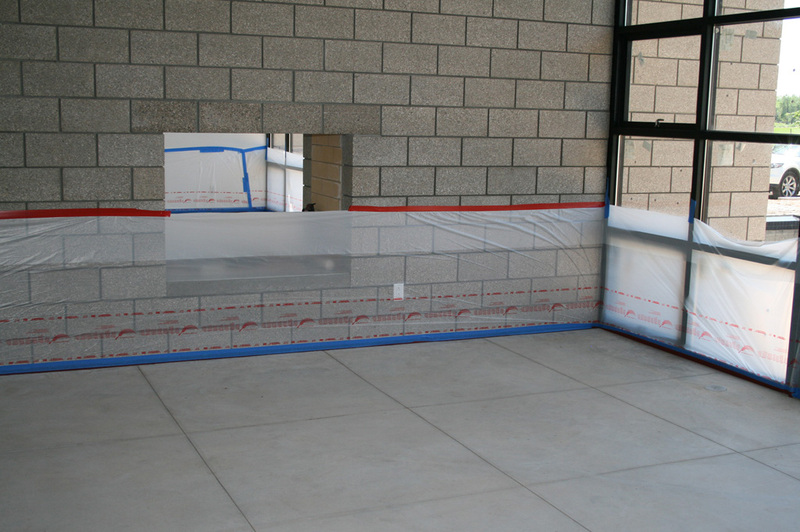 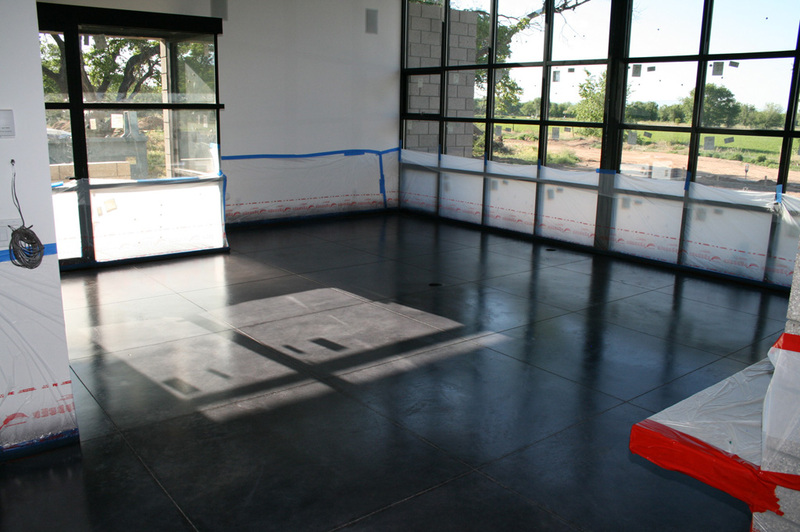 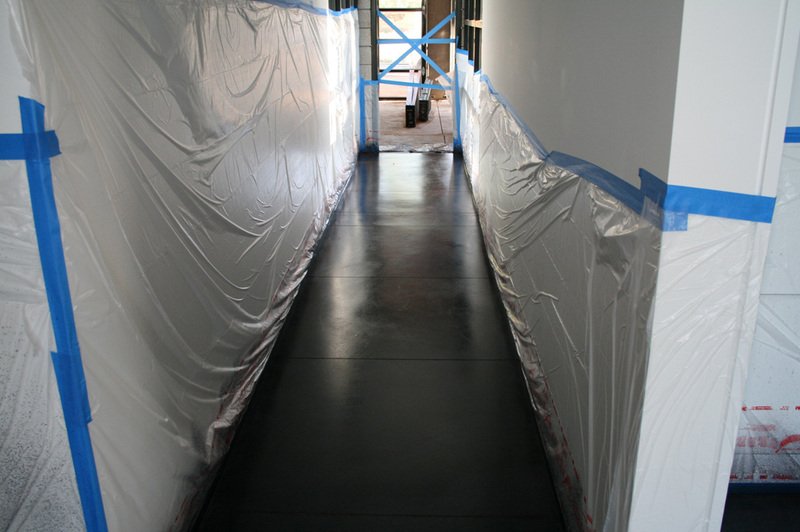 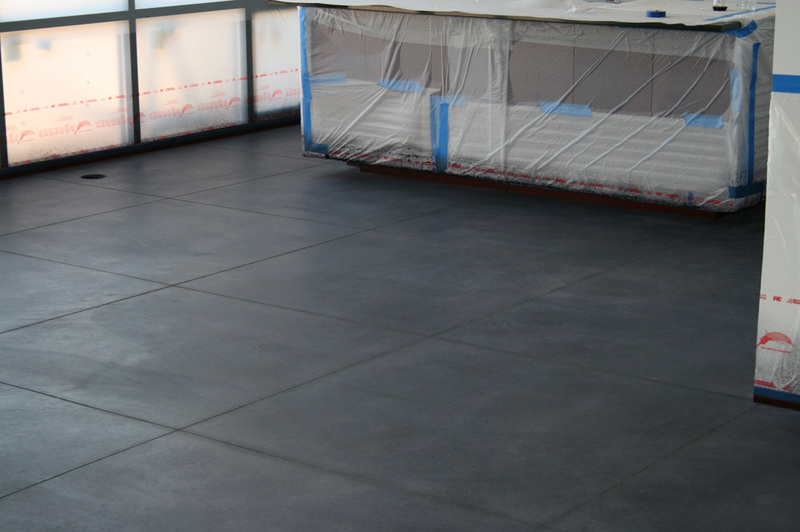 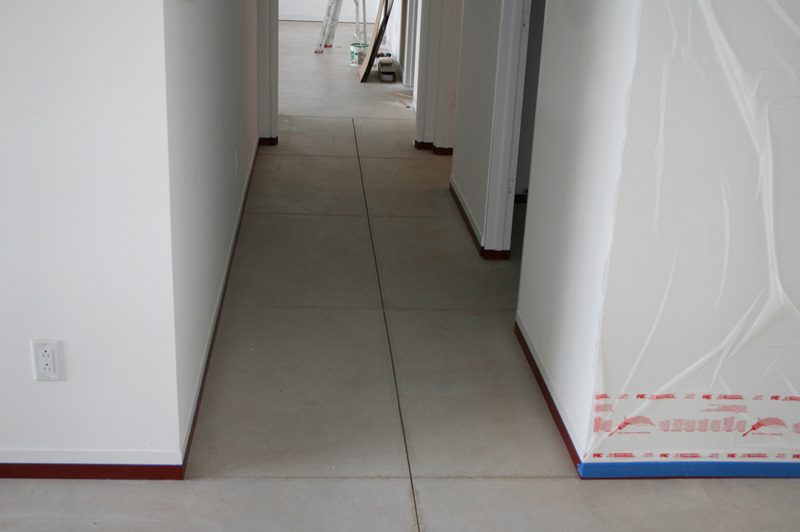 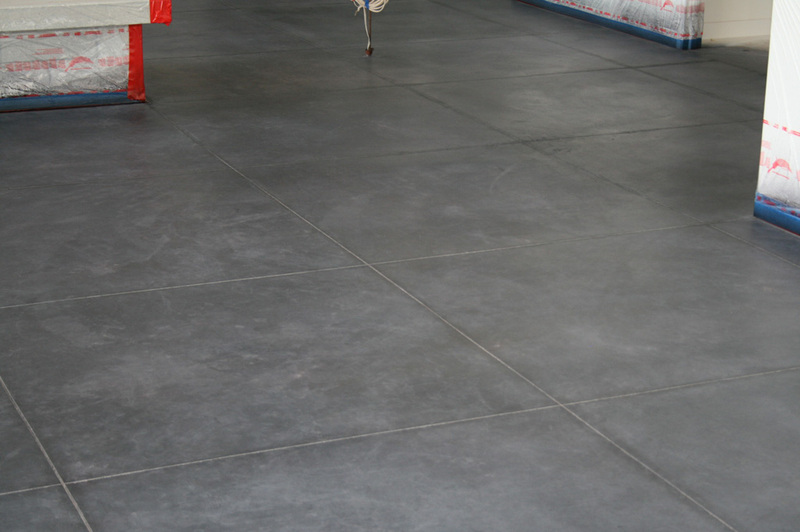 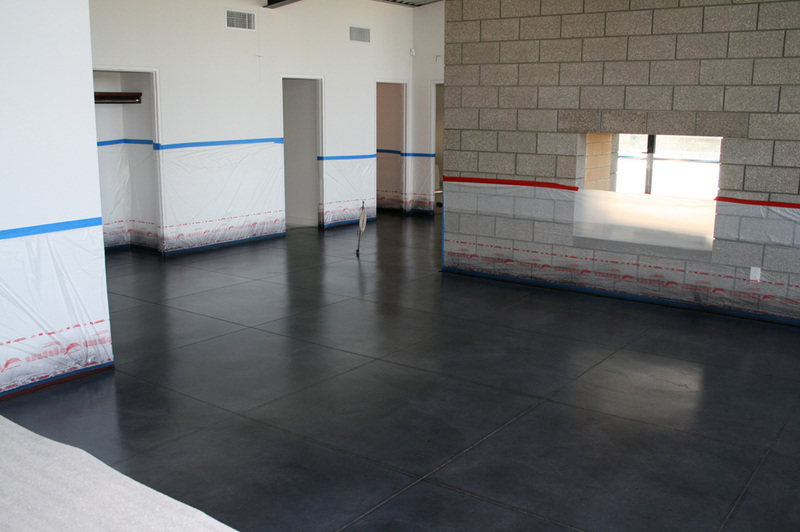 But if you take the time to treat your concrete either with epoxy sealers or by mechanically polishing it, it is possible to transform the dull gray color and rough texture into a polished and elegant floor. 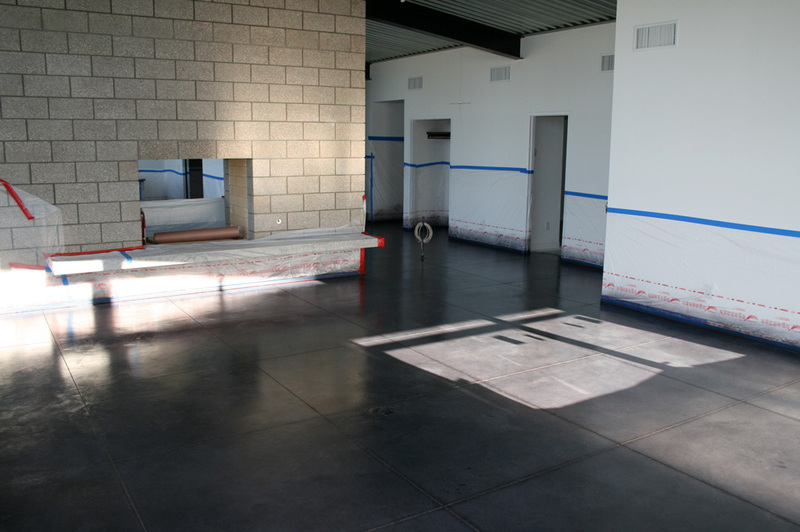 To create a good concrete floor polishing on your own, you will need to get ahold of the proper equipment and dedicate some serious effort to get the job done.